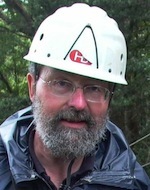 Professor David Walton, editor of Antarctica, talks us through his recent trip to the Ross Ice Shelf with a group of Gateway Antarctica students from the University of Canterbury. Visiting the Antarctic is a dream that many have but if you go as a tourist the cost usually means you have to wait until later in life to afford it. Imagine how great it would be to go as a student and not just visit but actually take part in research there? 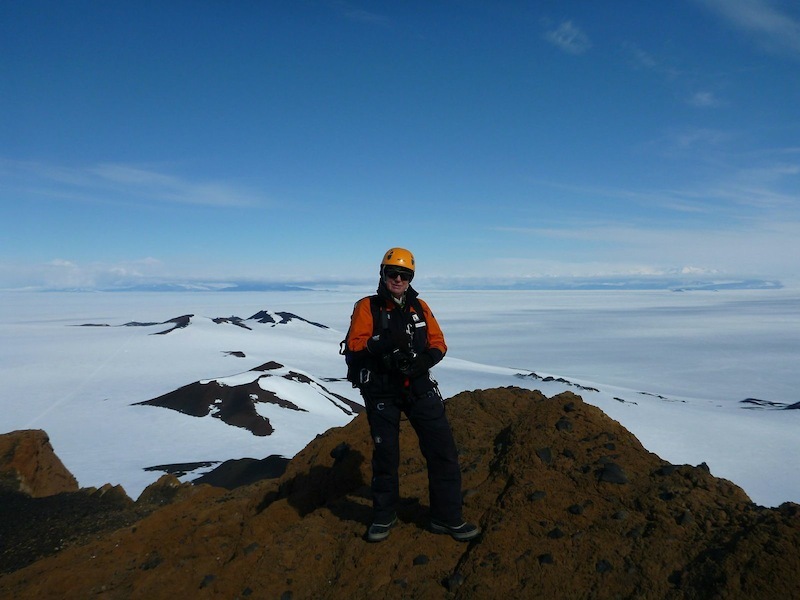 In December the 14 students from the Antarctic Studies postgraduate course at Gateway Antarctica in the University of Canterbury got to spend two weeks working down on the continent. 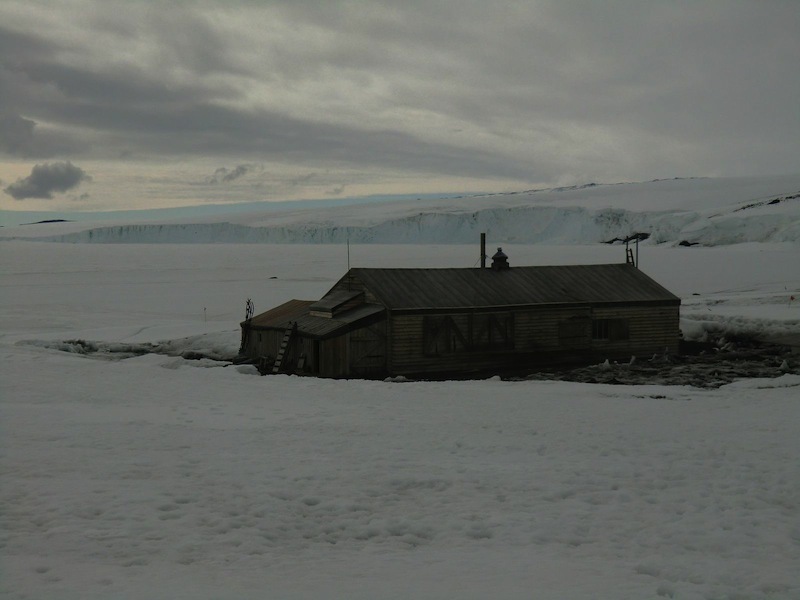 Along with their four tutors they flew down in a US Hercules from Christchurch, landing on a sea ice runway near to Scott Base, the New Zealand station down on Ross Island. 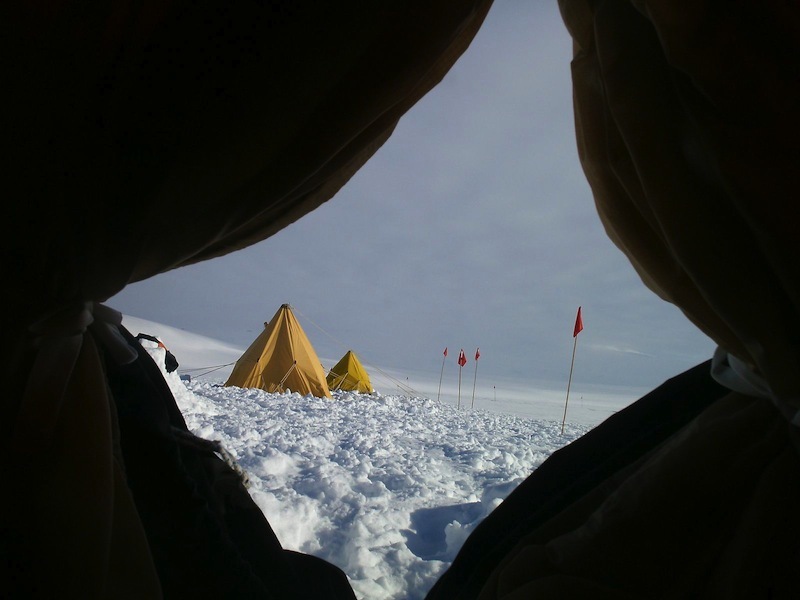 We spent a few days at the station training for field work and carrying out some environmental monitoring before setting off in the Hagglunds (tracked vehicles) over the snow to camp on the Ross Ice Shelf in pyramid tents. 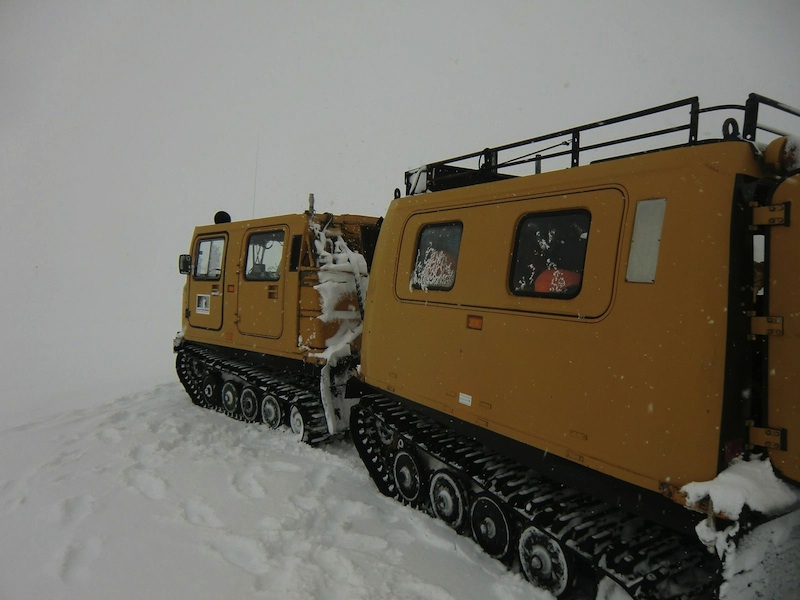 Getting around over the snow and ice needs specialised vehicles – these are Swedish Hagglunds with rubber tracks that can go almost anywhere. Photo: David Walton. This was pretty hard physical work, not only unpacking all the equipment and stores but also digging out the kitchens (complete with benches, tables and snow cupboards) and, most importantly, digging out the toilets. Getting some privacy on a flat ice shelf requires quite a large and deep hole! 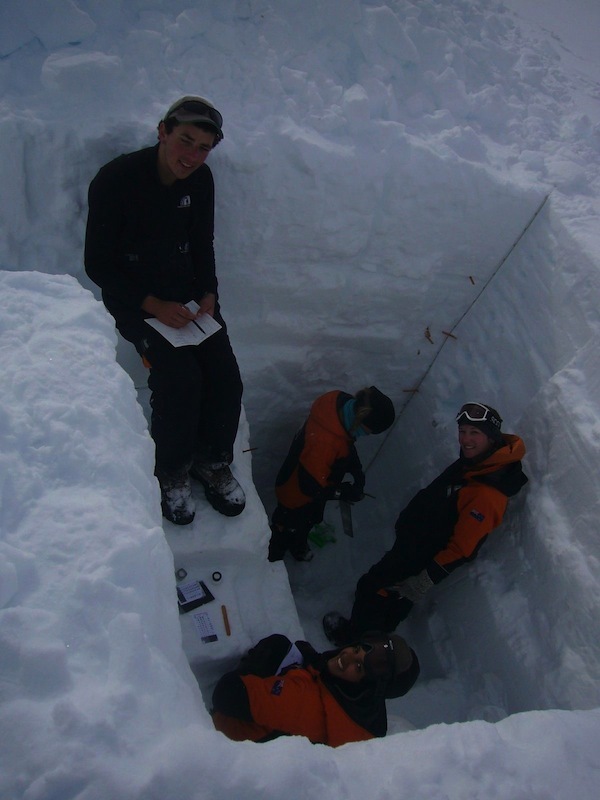 The students were soon off putting up the weather station, digging snow pits to sample the snow record over recent years, or more excitingly climbing up Castle Rock to examine the record of volcanic eruptions over millions of years. The view from the top was spectacular on a clear sunny day! My highlight was two days spent counting Weddell seals along tide cracks in the ice and using their flipper tags to identify how old they were. For all the party the visit to Captain Scott’s huts were some of the most memorable moments. On a sunny and calm Christmas Day a Hagglund turned up driven by Father Christmas and containing a spectacular array of food for our lunch, which we ate from an ice dining table with the volcanic Mt Erebus steaming away in the background. 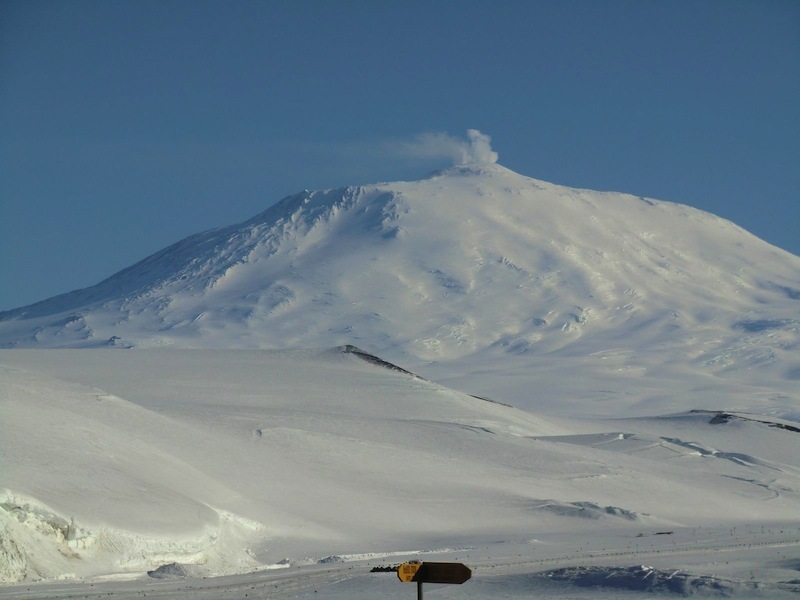 Mt Erebus, the most active volcano in Antarctica, with its signature cloud blowing from the top of the cone. Photo: David Walton. All too soon it was over and we were back to base awaiting allocation of seats on the outgoing Hercules. 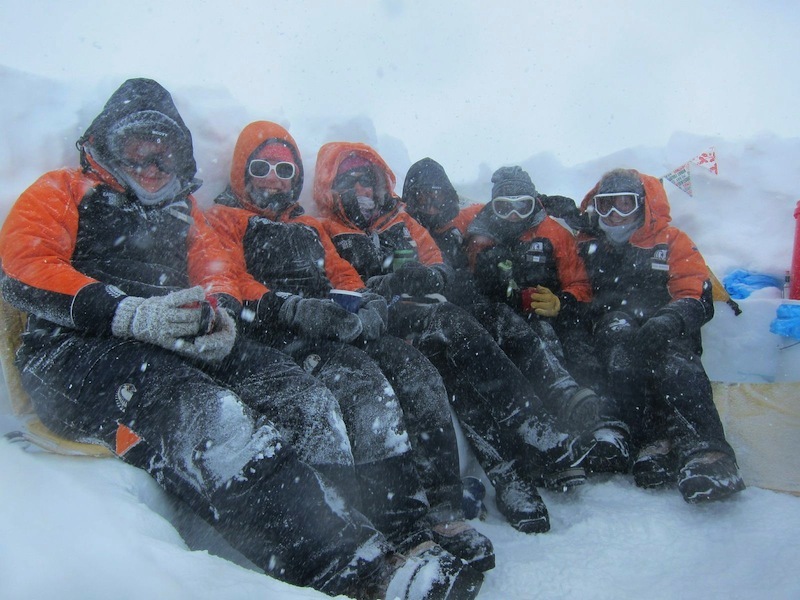 With too few seats to go round some lucky students got to spend an extra two days down there to round off their Antarctic experience. This is a really special course! 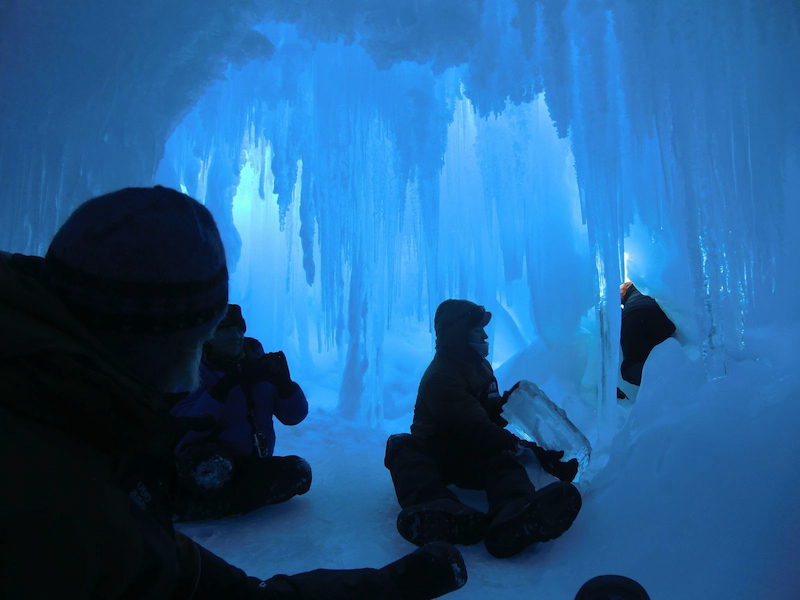 A magical ice cave inside the Erbus Ice Tongue. You have to squeeze in through a tiny entrance to enjoy the several chambers inside. Photo: David Walton. 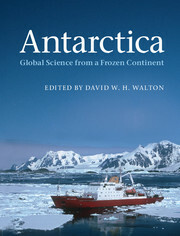 Antarctica, edited by David W H Walton, is out now in Hardback and eBook formats.